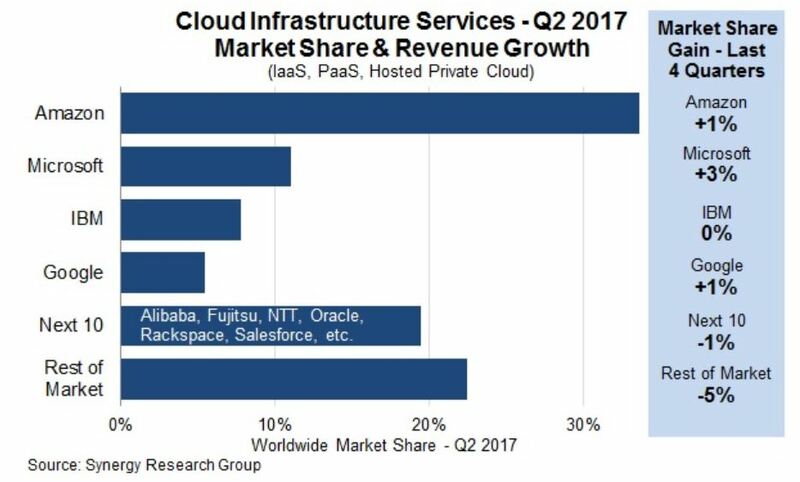 There is no doubt that in the cloud computing market, there is a lot of competition, but there is also a clear market leader. 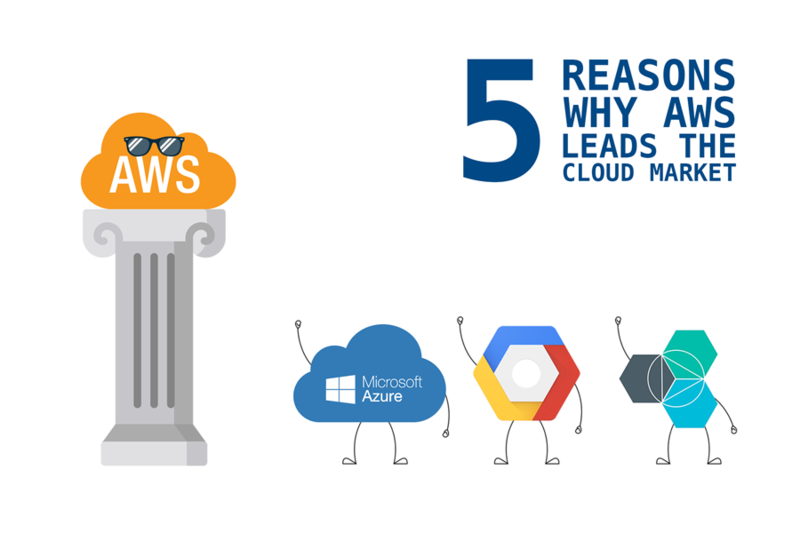 Amazon Web Services (AWS) leads the charge among other web services from similar tech giants such as Microsoft, IBM, and Google, but how did they get there and what’s taking so long for someone of the likes of Google to knock them off their pedestal? If you start the race before everyone else and keep at the pace they’re running, you’re going to win, and that’s exactly what Amazon are doing. Yet, instead of sitting on their colossal market share like a throne, they’re continuing to rapidly innovate and differentiate.